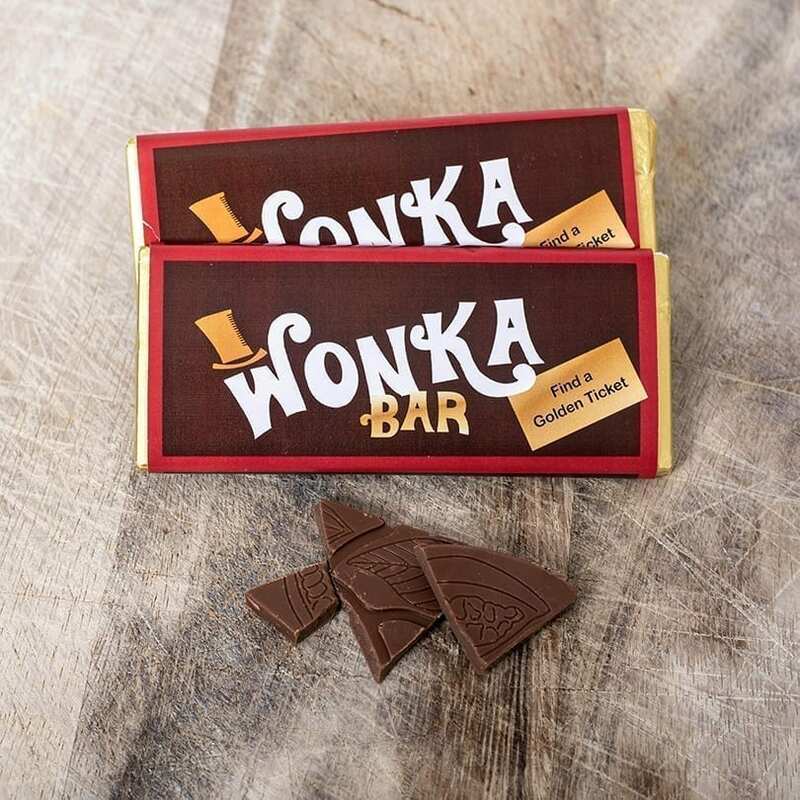 100g Wonka Bar with Personalised Golden Ticket. A fun and unique way to pop that all important question to someone. Be it “Will You Marry Me?”, “Will you be my Flower Girl?”, “Will you be my Bridesmaid?”. 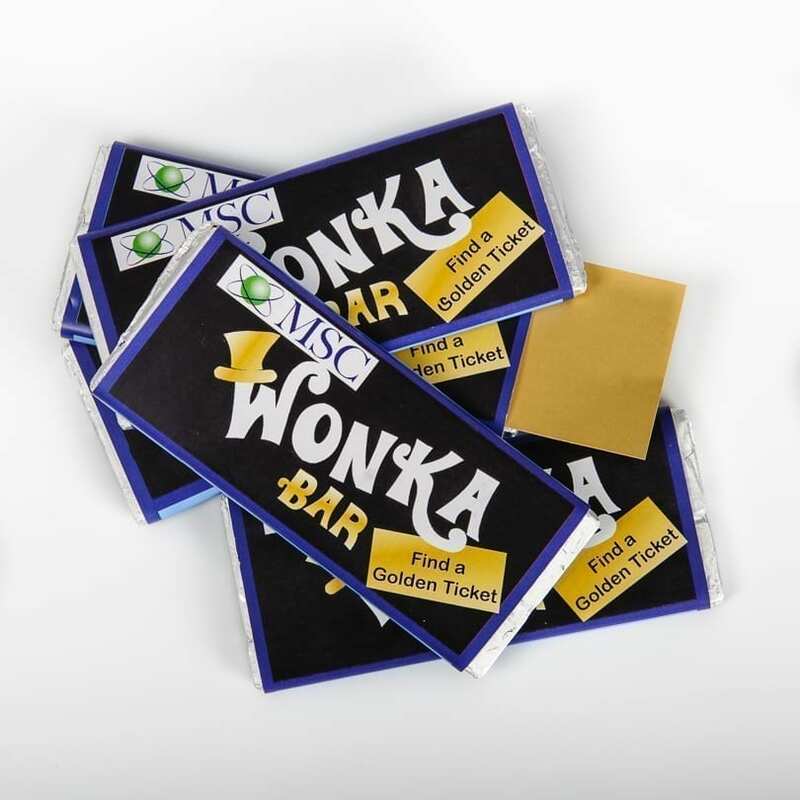 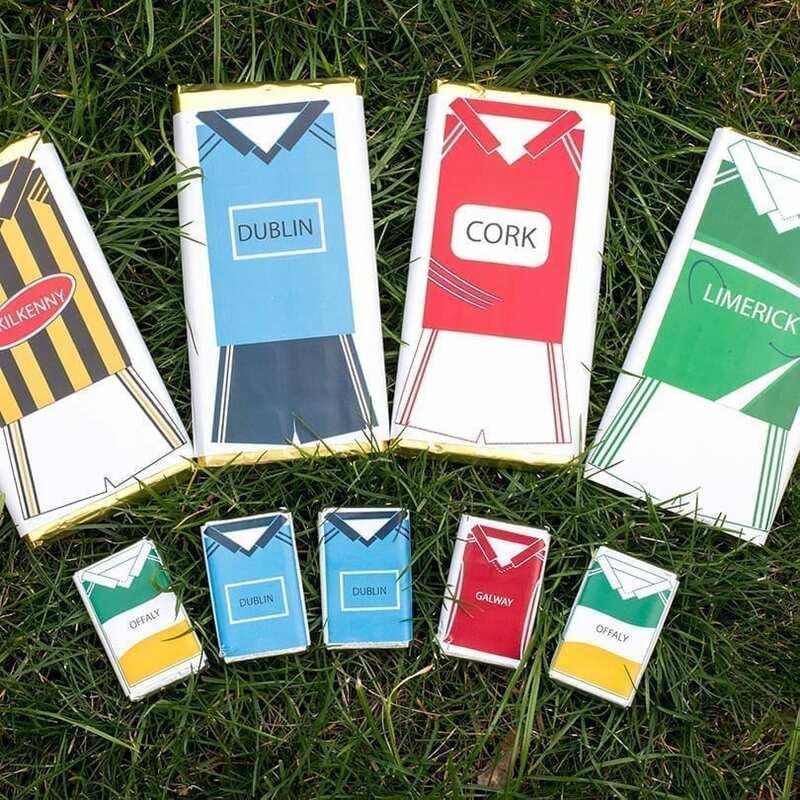 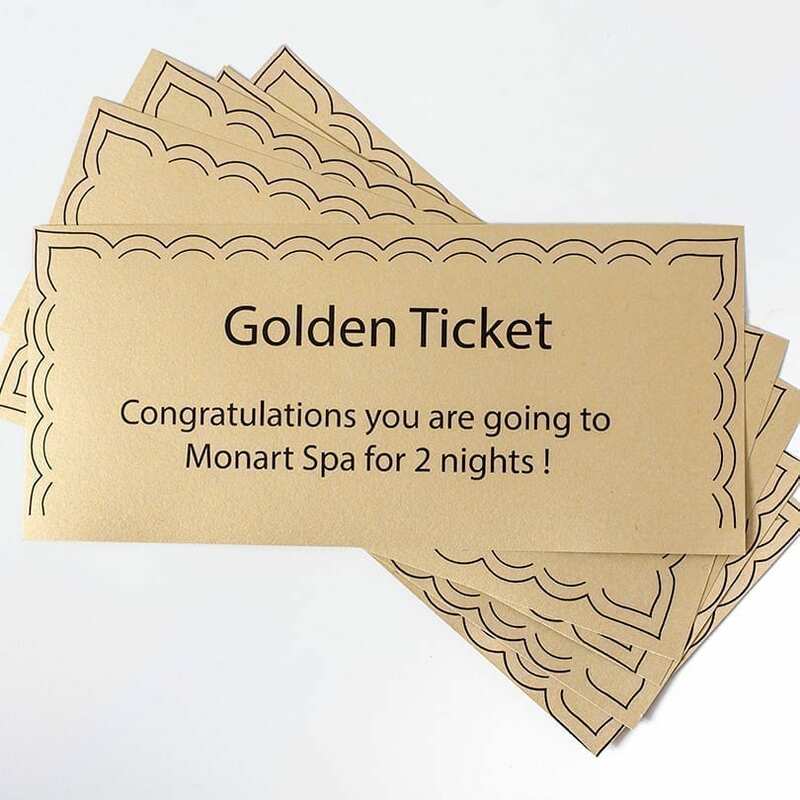 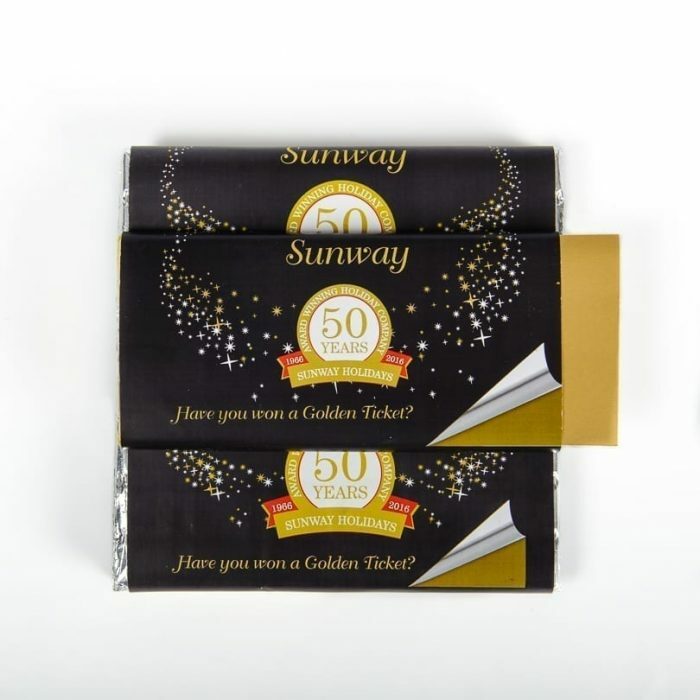 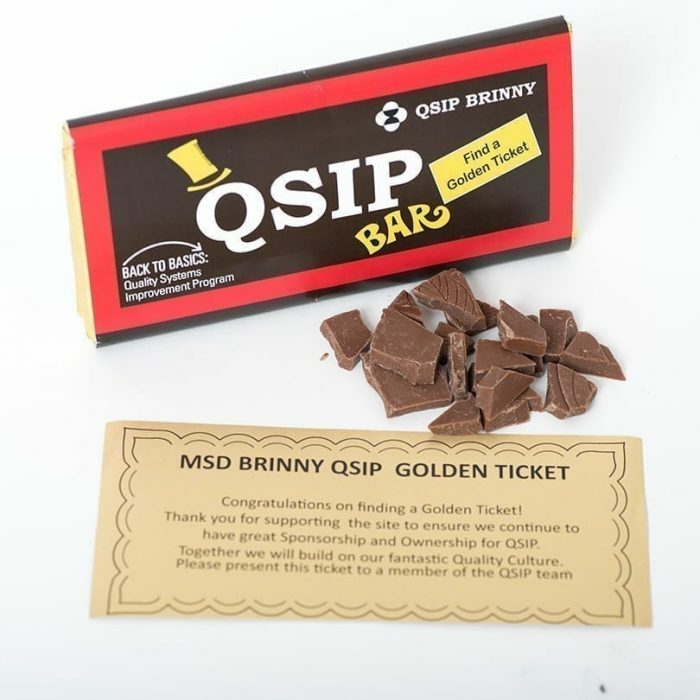 Personalise the Golden Ticket inside with your question or message.